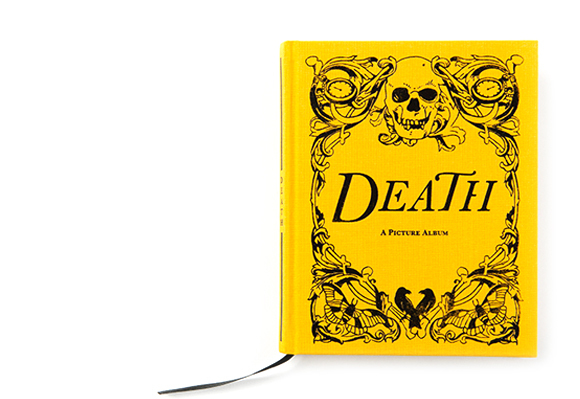 This book, which accompanied the exhibition ‘Death: A self portrait’, was designed as a keepsake for the show and sold in the gift shop at Wellcome Collection. 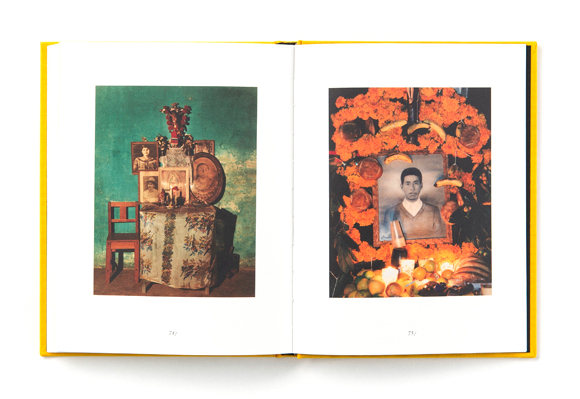 The book was also distributed worldwide by Gestalten. 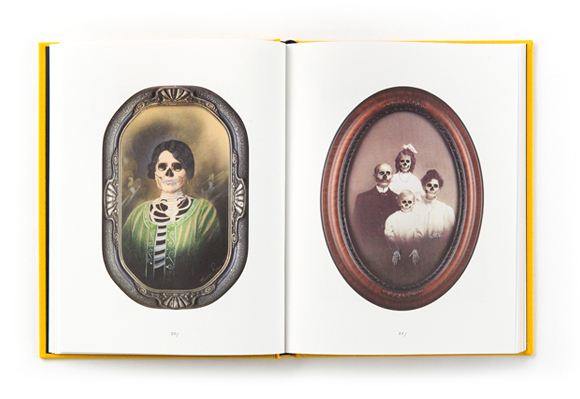 The family album concept was influenced by Richard Harris’ collection of memento mori, the symbolic reminder of mortality. 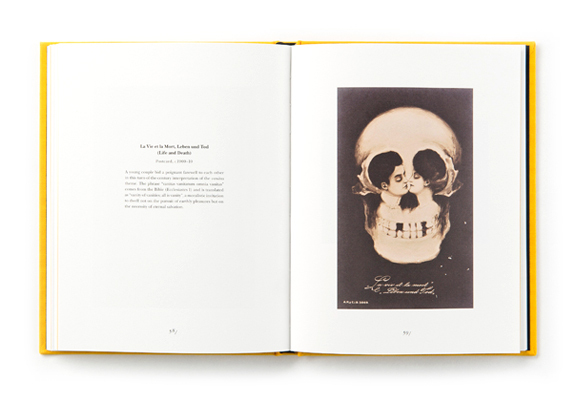 Depicted in the cover illustration are clocks which allude to the passage of time and the fragility of life; ravens who feed on decaying flesh; and a nocturnal moth, a symbol of death. I illustrated the cover by hand with a Uni-Ball UB-157 black pen, then completed it in Adobe Illustrator. 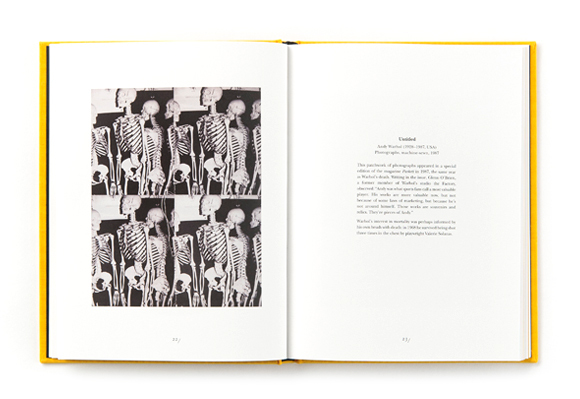 The book was printed in full colour, cloth-bound and finished with a de-bossed black foil.